Here is the solution for BlackBerry Q20 Classic Not Charging problem like there is No Charging indication shows on the display when the battery charger is being a plug-in. 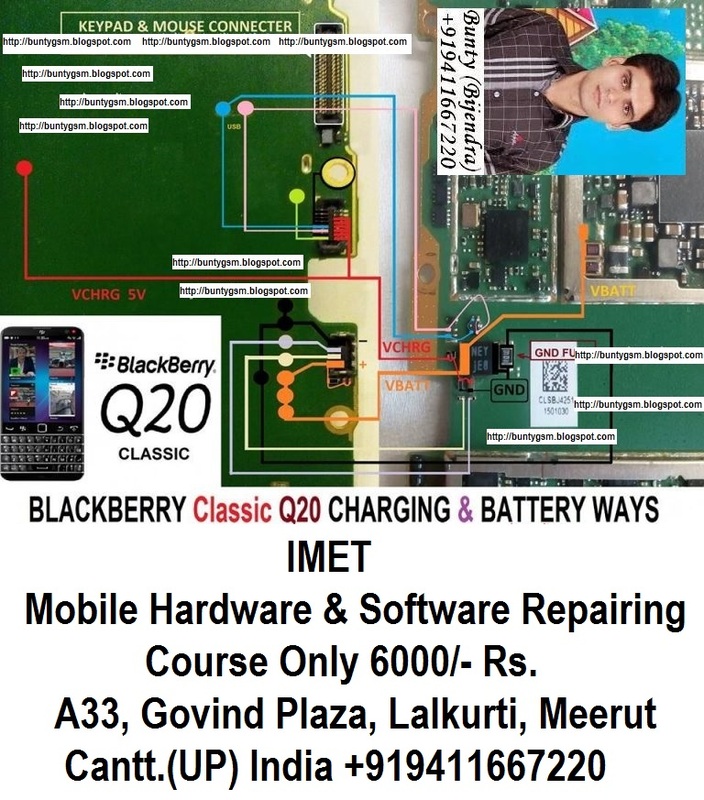 This problem is may cause by a faulty charger or faulty components on BlackBerry Q20 PCB board. This problem may sometimes happen if the device suffered wet or water damaged or just exist.